Home » How-To Library » Video Review Contest -- Win $500! 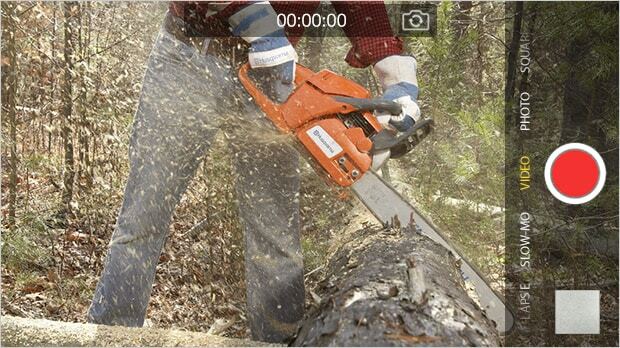 Simply send in a homemade video, talking about your new wood chipper, and you'll be entered for a chance to win $500. In addition, the submission must mention Chippers Direct. 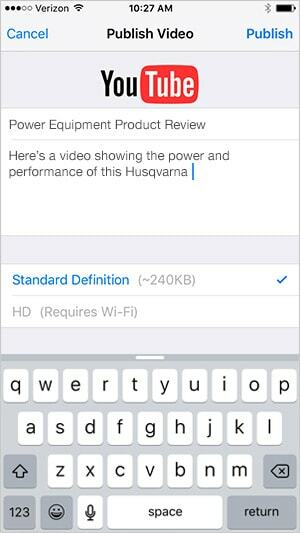 It must be an original video, and the reviewer must talk about the product or show it in use. 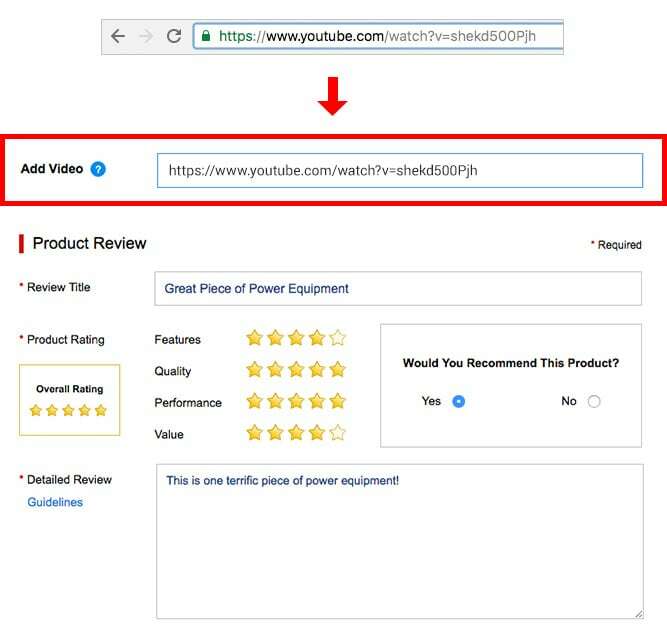 Finally, you need to copy the YouTube URL from your Internet browser and paste it in the Chippers Direct reviews form and submit your review! 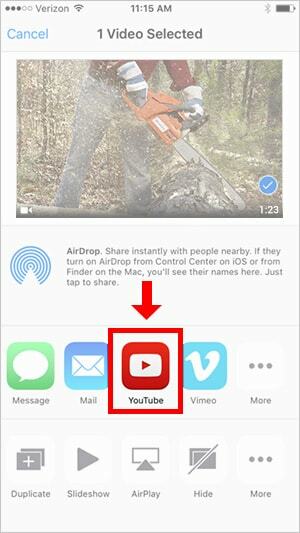 Video Review Contest -- Win $500!.. Our Power Equipment Direct how-to library can help you learn about A Guide to Power Carts and Wheelbarrows, Proposition 65 Product Labeling and Sales Tax Information.